The hot summer weather has had us clinging to our air conditioners, but the heat's not getting to rapper Big Boi, who looks cool as hell in a big, white fur coat on this month's new Exclaim cover. And, as usual, our Summer Issue is bringing the heat with loads of artist interviews and album reviews from the artists that matter right now. You're going to want to grab an issue, but for now, here's a little preview of what you'll find among its pages. 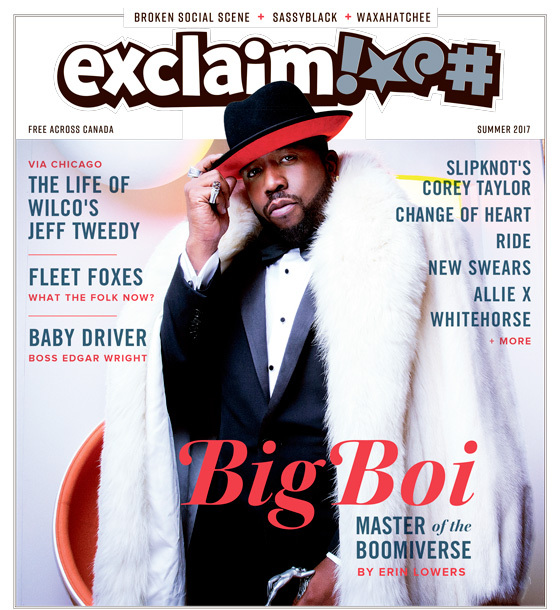 In our cover story, Big Boi talked with Exclaim! about the process behind creating his new solo album, Boomiverse. The OutKast member also discussed ageism in the hip-hop community, working with fellow Atlanta rapper Killer Mike and why he thinks collaborations are crucial to staying fresh and relevant. Our Summer Issue's Timeline unspools Wilco/Uncle Tupelo alt-country pioneer Jeff Tweedy's rise to fame, from getting his first guitar at age six, all the way to this year's solo release, Together at Last. From joining the Plebes to forming the Primitives — which became Uncle Tupelo and, eventually, Wilco — our story details all of the ups and downs that led to Tweedy becoming a trailblazer in a genre and industry. In honour of our 25th anniversary this year, we detailed our longstanding relationship with Toronto indie icons Change of Heart, who are doing the same for their landmark album, Smile. As the band gears up for a reunion tour with the original lineup for that record, we unravel the band's history with Exclaim! and how Change of Heart helped shape our early years as a magazine. In other stories, indie folk group Fleet Foxes discuss being flexible and progressive in their genre, and standing out amongst hugely popular (and terrible!) 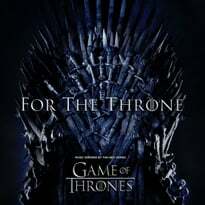 acts like Mumford and Sons. Vocalist and guitarist Robin Pecknold tells Exclaim! about straight, white male folk singers becoming redundant and the socio-political themes of their new album, Crack-Up. In our monthly Questionnaire, Exclaim! put Slipknot and Stone Sour frontman Corey Taylor to the test, finding out why he paid to kick a fan out of a concert, meeting The Breakfast Club star Judd Nelson at the Rainbow Bar and Grill and his love of history. We also interviewed R&B singer SassyBlack about the do-it-yourself roots of her solo career and empowering her listeners, while Canadian indie rock collective Broken Social Scene discuss taking some time apart from each other and breaking new ground on their latest record, Hug of Thunder. In the film world, we spoke with British director Edgar Wright about his upcoming film Baby Driver, which tells the story of a getaway driver who can't do his job unless he's listening to the perfect song. "Once the iPod came out, it started a whole generation of people having their own radio stations," he told us. "I think for a lot of people in life, it's sort of a rare moment of escape, but also one of control." 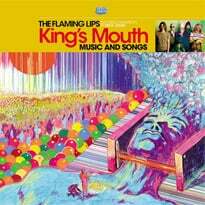 Also in the issue are reviews and interviews with the likes of Waxahatchee, New Swears, Kevin Morby, Umfang and a bunch more. Next time you're at a record store, heading to a coffee shop or passing one of our many street boxes around your town, pick up a copy of our latest issue to read all of these stories and more.